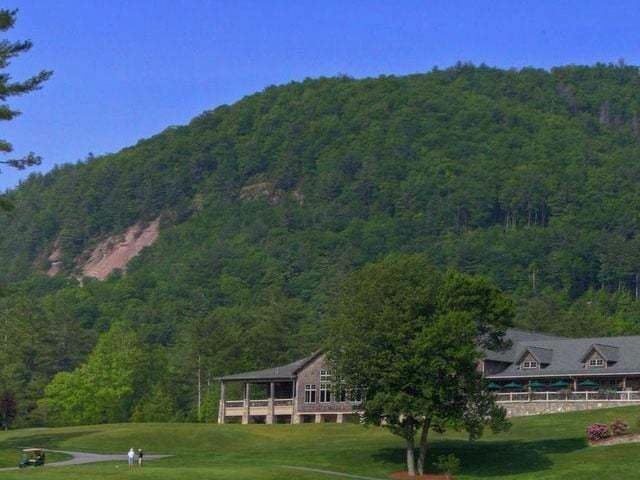 Golf offers the perfect way to enjoy the Western North Carolina scenery and environment and there are a lot of golf course to choose from in the Highlands and Cashiers area. 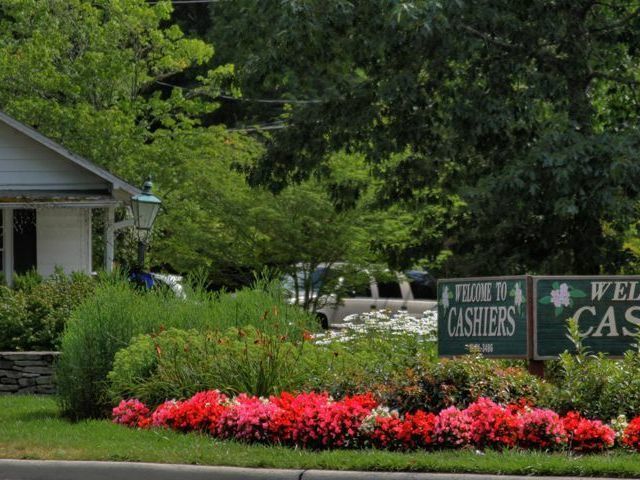 Highlands has four private country clubs as does Cashiers, and the golf is superb. The golf courses in Highlands and Cashiers are designed by world renowned golf course designers and draw professionals from around the country. On top of excellent golf are outstanding homes. Avid golfers can purchase homes along their favorite golf course. 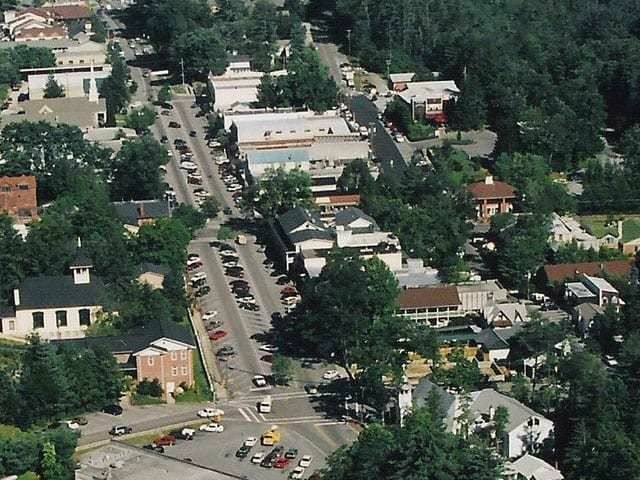 The real estate in Highlands and Cashiers has a great deal to offer, whether you are looking for an older home or a more modern home with all of the conveniences of a luxury mountain estate you are certain to find it in this fabulous Western North Carolina area. 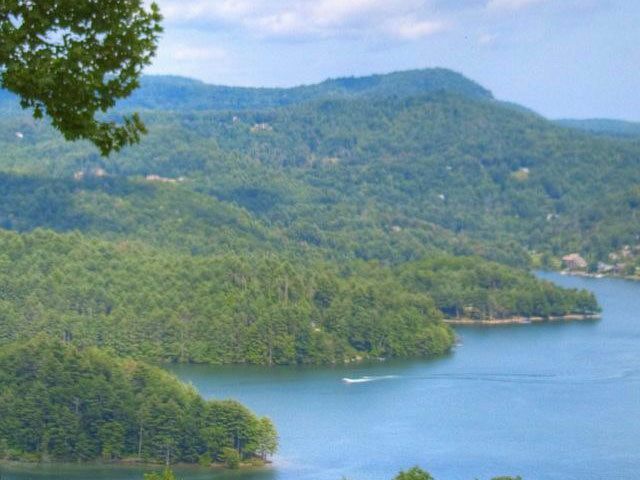 For more information about Highlands and Cashiers North Carolina, and for access to the Highlands-Cashiers NC MLS, contact Meadows Mountain Realty today, 828-526-1717.